There are a bunch of awesome bikes available. PM with your hearts desire. I'll make you happy. Hi any of these for sale ? John Branch and TurboBlew like this. I'm still waiting for info on the SP2 RC51.... Maybe 3rd time is a charm??? 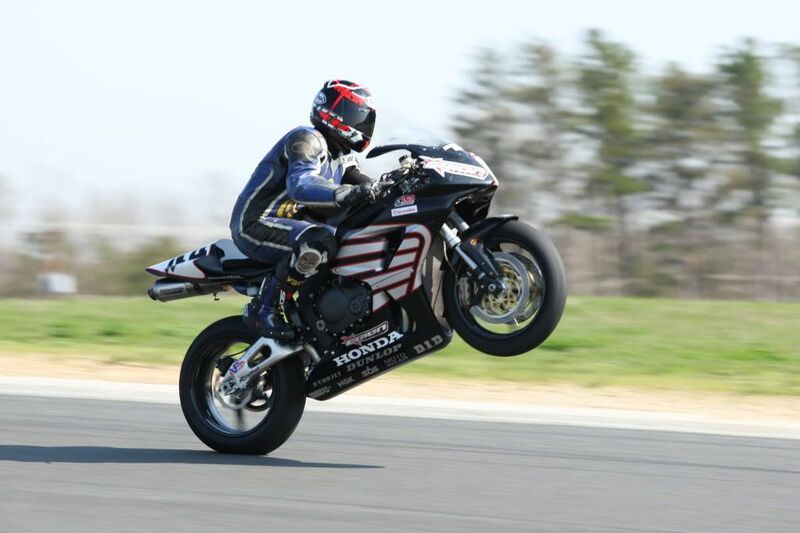 Dan from Texas is going to be ripping' the ex Hayes Superstocker at COTA track days! Right on.. It was pre wheelied free of charge!!! yea i got one left....Its a Hayden Rep...light miles. Steve massarone, sdiver and Newyork like this. KWS gsxr still for sale... price? 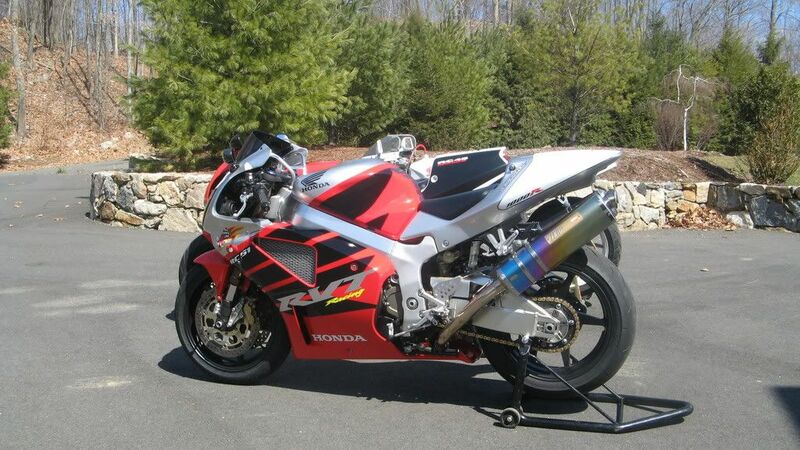 hi any room on price for the 2008 cbr 600rr jake zemke bike? Hi looking to buy a Ducati 959 corsa 2018 know of any dealers willing to work on the price without having to pay all there crazy fees so the bike doesn’t come out to $19600? Msrp $17495.00? I would not count on that! 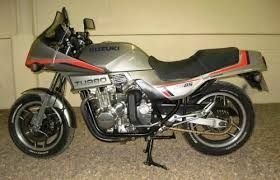 Any Motocompos for sale? At least sell one to a recent buyer. Any other exotic scoots? Motrax, etc...?